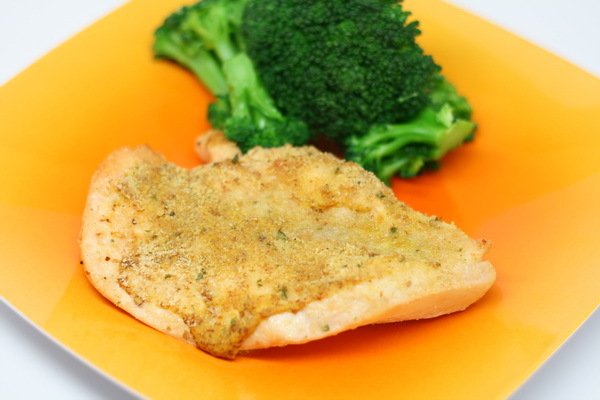 Add a quick mustard sauce to chicken before baking and you end up with a zesty dinner in no time at all ! This is a meal that the family was raving about…there was much satisfaction around the dinner table the night I made this one ! 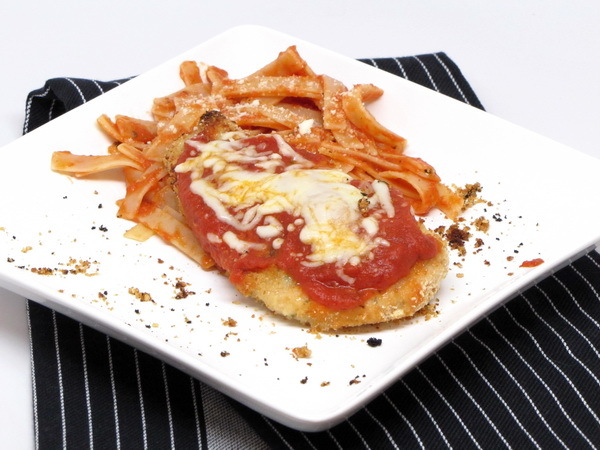 Even though it is a very quick sauce, it grabs the flavor from the pork and quickly becomes a sauce full of depth. 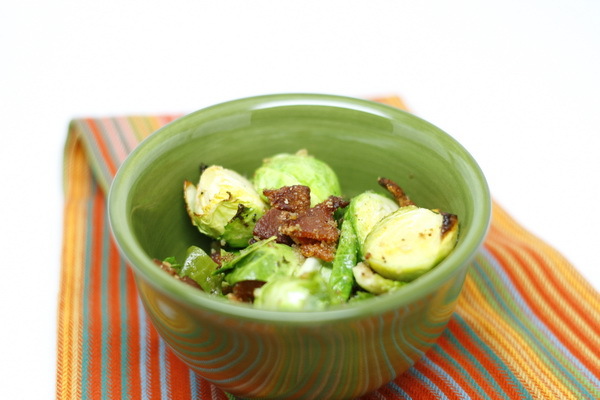 Be sure to add on the fresh herbs – they really add to the awesome flavor of this dish. 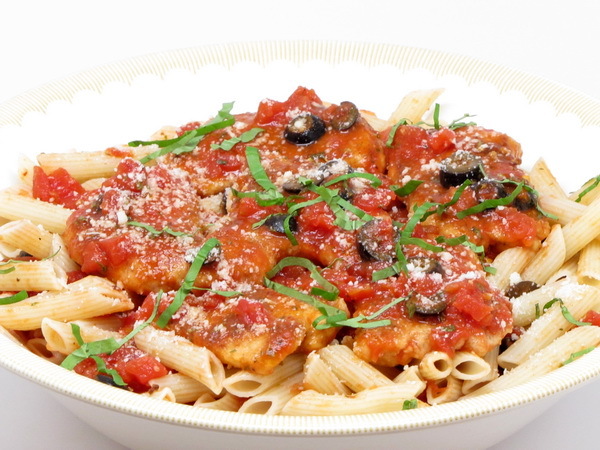 If you don’t use the FiberGourmet pasta, the meal does not come in under 400 calories. Cook pasta according to package instructions. Combine breadcrumbs and cheese in a zip loc bag then add the pork slices and shake. Heat oil in skillet and also spray it with Pam and then cook pork 4-6 minutes or until browned on both sides. Add tomatoes, sauce, salt, pepper and olives and bring to a boil the reduce heat to low and simmer 10 minutes or until pork is tender. Serve pork mix over cooked penne. Garnish with fresh chopped basil. 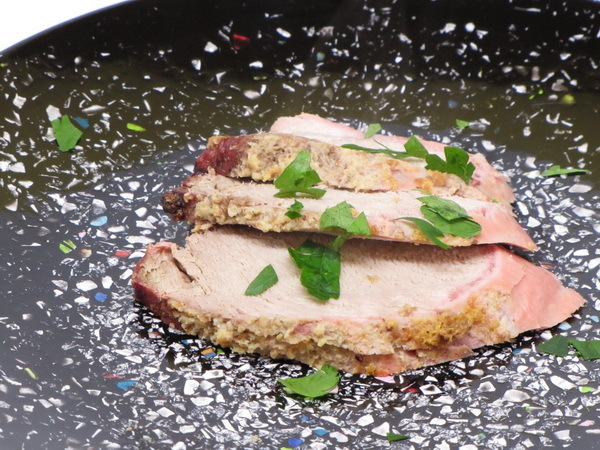 This is a great way to prepare pork tenderloin – the mustardy crust adds great flavor. Preheat oven to 425 degrees. Mix mustard, breadcrumbs, thyme, pepper, and salt and spread over meat then place on a rack in a roasting dish, cover and cook 15 minutes then uncover and continue cooking 45 minutes more. Let stand for 10 minutes before slicing. 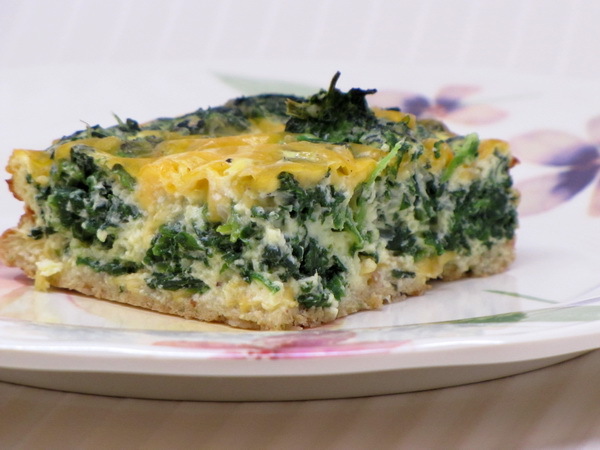 This is basically a super easy recipe for a superb spinach quiche. 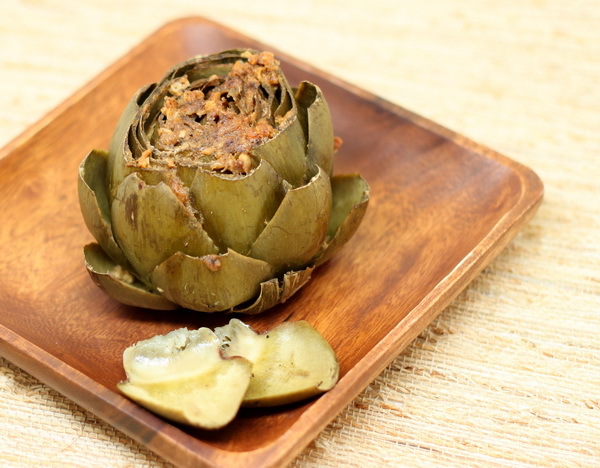 The crust is light, the filling perfect, and this makes a great appetizer or lunch. Heat oven to 350 degrees. Combine eggs, milk, onion, parmesan, garlic powder and pepper. 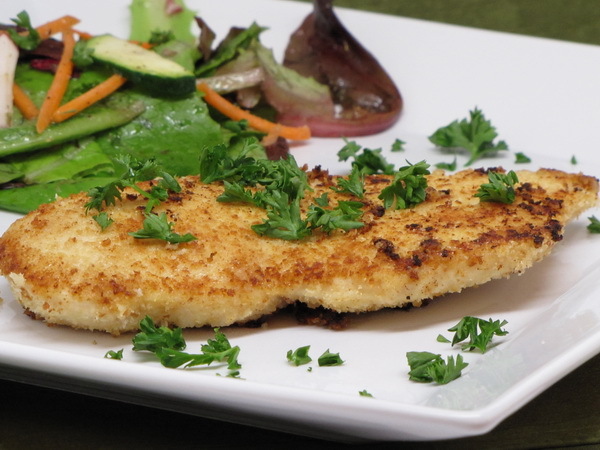 Spray an 8×8 pan with Pam and press bread crumbs evenly into the bottom. Place ½ c of cheddar on top of the bread crumbs then add the spinach. Pour the egg mix on top of the spinach and then add the rest of the cheese. Bake 40-45 minutes or until a knife inserted in the center comes out clean. Let stand 15 minutes before serving. 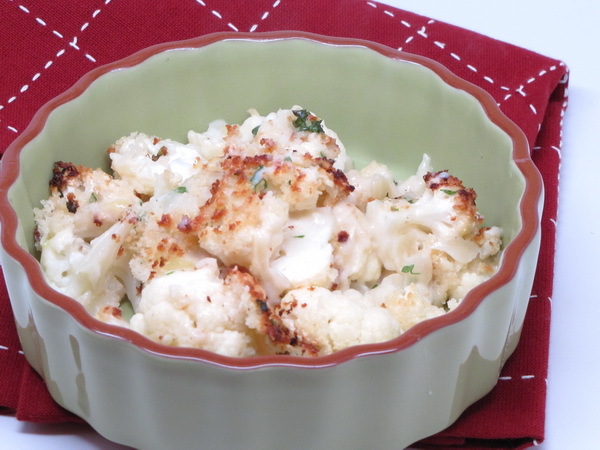 A great potato side dish that is a bit different from your regular mashed or baked potatoes. Kids love these – what’s not to love….cheese and potatoes in one great package ! I often add canned green chilies or some steamed chopped up green bell peppers and steamed shredded carrots to give these a little extra flavor and some color. Prepare potatoes according to package directions. Mix with butter, salt and pepper. Cool potatoes to room temperature and add cheeses and garlic powder. Refrigerate for at least 1 hour. Preheat oven to 450 degrees. Spray a baking sheet with Pam. Make 24 balls and place on sheet of paper or foil. Mix egg white, water and milk in a small bowl. Put bread crumbs in a bowl. 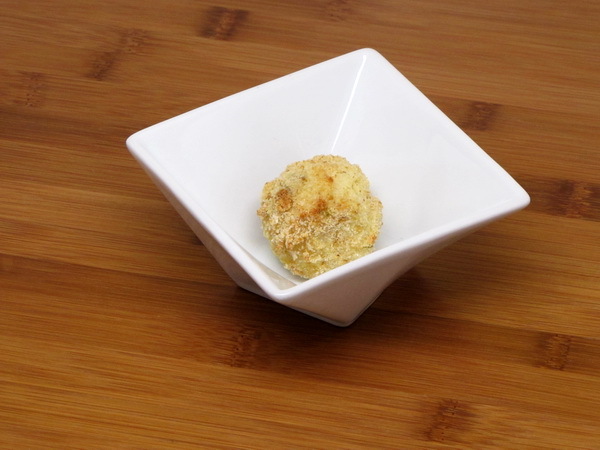 Dip balls in egg and then drop into crumbs to coat – do one at a time. Place on baking sheet and mist tops with more Pam. Bake 10 minutes and serve immediately. If you have had the mix refrigerated over 3 hours, you may want to cook 15 minutes to make sure they are heated through.